Tickets for the 7th annual Lights of Hope in Portland, Oregon went on sale this morning. 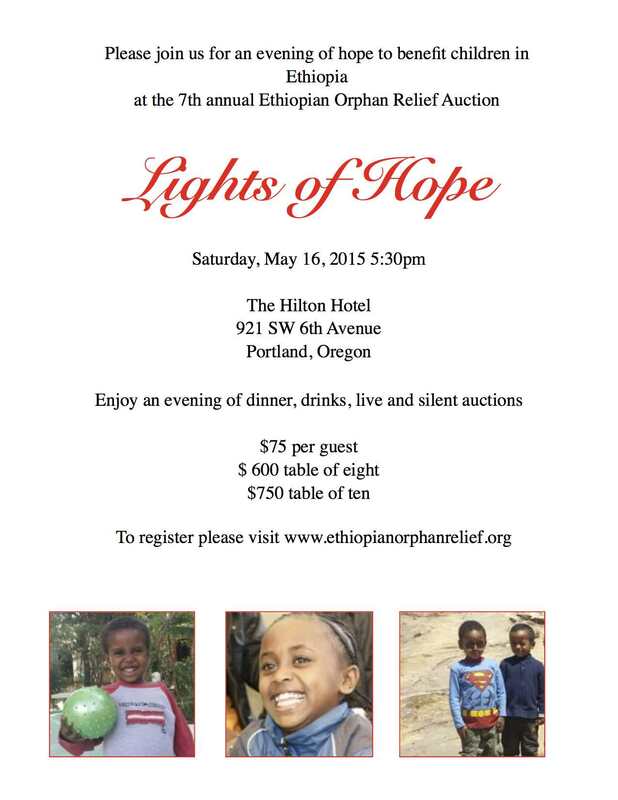 Join us May 16th for an evening of HOPE for the children in Ethiopia. 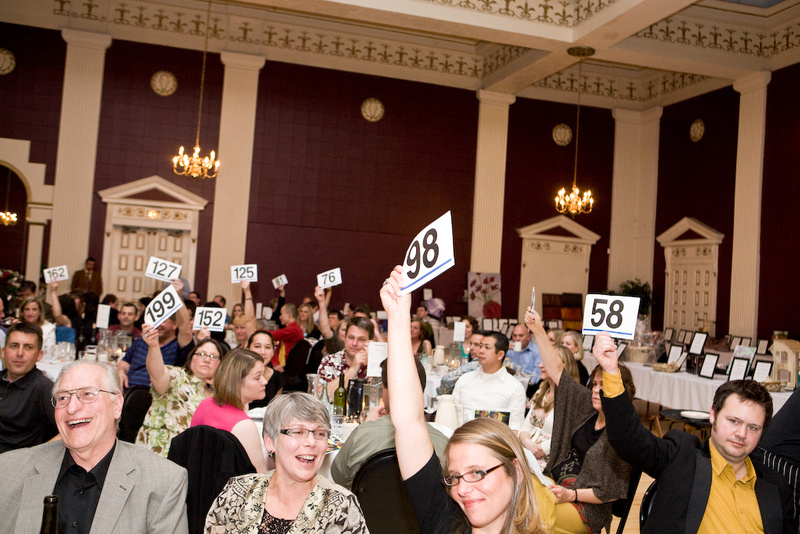 You’ll find some great auction items to bid on, dinner and live auction. 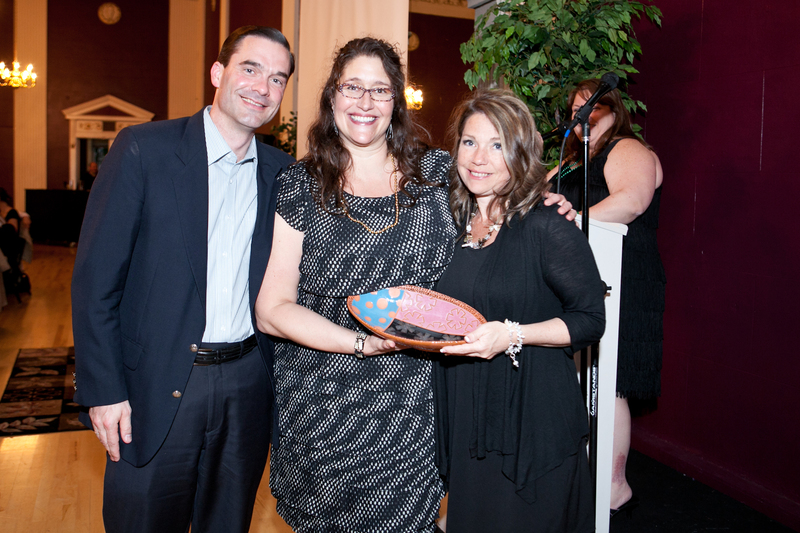 Lights of Hope is EOR’s largest fundraising event of the year. This year we will be back at the Hilton with more space! We’ve also been granted free parking at the 5th and Taylor garage! 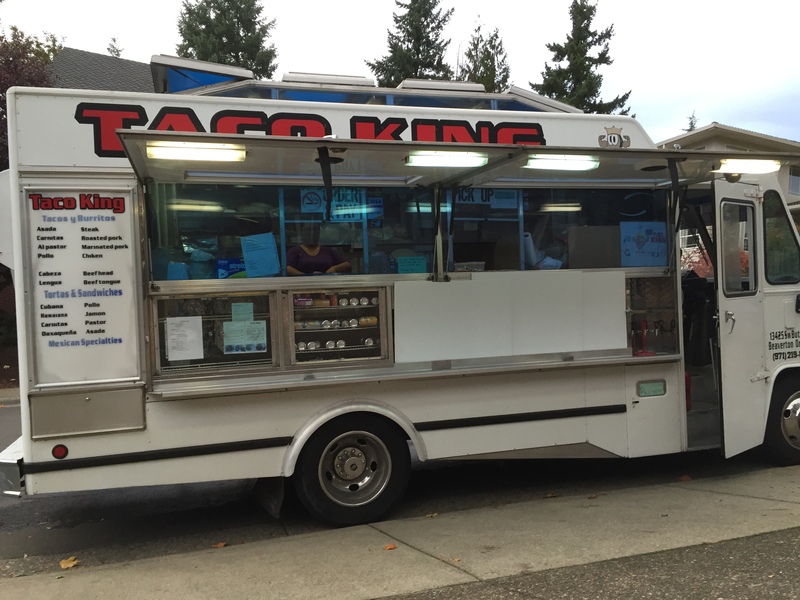 So gather your friends and join us for a great evening in Portland! To purchase tickets visit here. 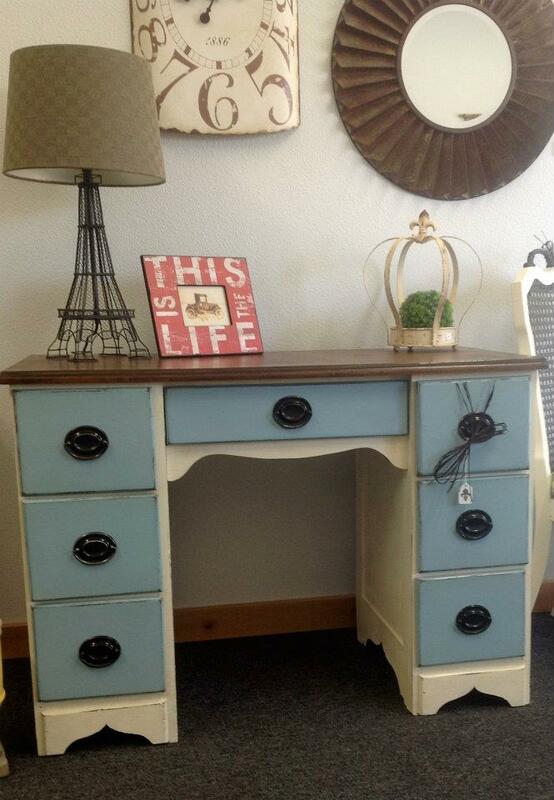 To follow Lights of Hope on Facebook and learn of the latest items and news follow us here. Happy World Malaria Day! Oh wait, malaria, as we well know, is nothing to celebrate. Malaria is a preventable and treatable mosquito-borne disease, whose main victims are children under five years of age in Africa. The World Malaria Report 2012 summarizes data received from 104 malaria-endemic countries and territories for 2011. Ninety-nine of these countries had on-going malaria transmission. According to the latest WHO estimates, there were about 219 million cases of malaria in 2010 and an estimated 660 000 deaths. Africa is the most affected continent: about 90% of all malaria deaths occur there. Between 2000 and 2010, malaria mortality rates fell by 26% around the world. In the WHO African Region the decrease was 33%. During this period, an estimated 1.1 million malaria deaths were averted globally, primarily as a result of a scale-up of interventions. International disbursements for malaria control rose steeply during the past eight years and were estimated to be US$ 1.66 billion in 2011 and US$ 1.84 billion in 2012. National government funding for malaria programmes has also been increasing in recent years, and stood at an estimated US$ 625 million in 2011. However, the currently available funding for malaria prevention and control is far below the resources required to reach global malaria targets. An estimated US$ 5.1 billion is needed every year between 2011 and 2020 to achieve universal access to malaria interventions. 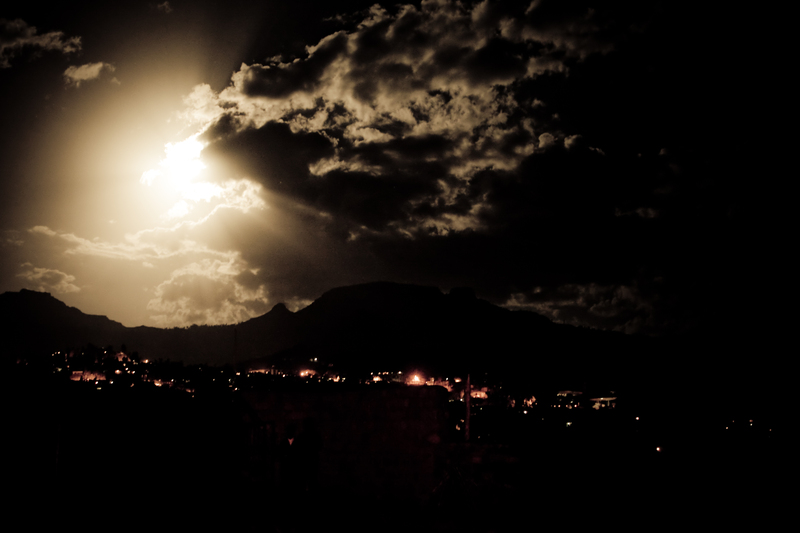 In 2011, only US$ 2.3 billion was available, less than half of what is needed. Malaria remains inextricably linked with poverty. The highest malaria mortality rates are being seen in countries that have the highest rates of extreme poverty (proportion of population living on less than US$ 1.25 per day). International targets for reducing malaria cases and deaths will not be attained unless considerable progress can be made in the 17 most affected countries, which account for an estimated 80% of malaria cases. 50 countries are on track to reduce their malaria case incidence rates by 75%, in line with World Health Assembly and Roll Back Malaria targets for 2015. These 50 countries only account for 3% (7 million) of the total estimated malaria cases. At present, malaria surveillance systems detect only around 10% of the estimated global number of cases. In 41 countries around the world, it is not possible to make a reliable assessment of malaria trends due to incompleteness or inconsistency of reporting over time. This year, the World Malaria Report 2012 publishes country-based malaria case and mortality estimates. The next update on global and regional burden estimates will be issued in December 2013. 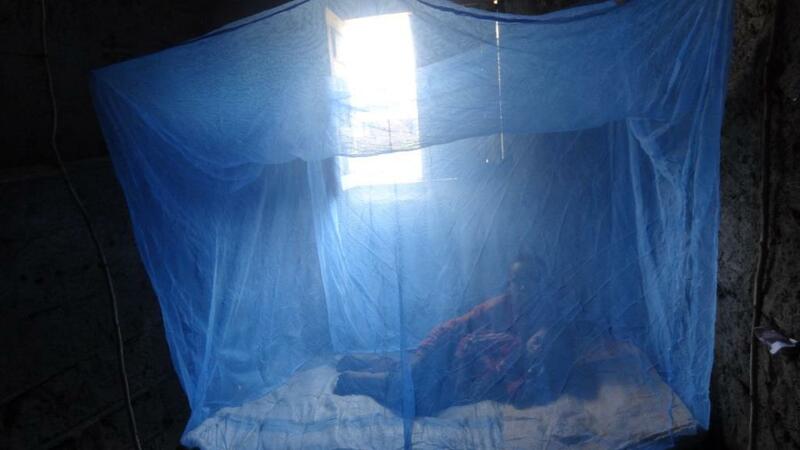 The easiest way to prevent transmission of malaria is to provide bed nets for everyone living in a malarial zone. 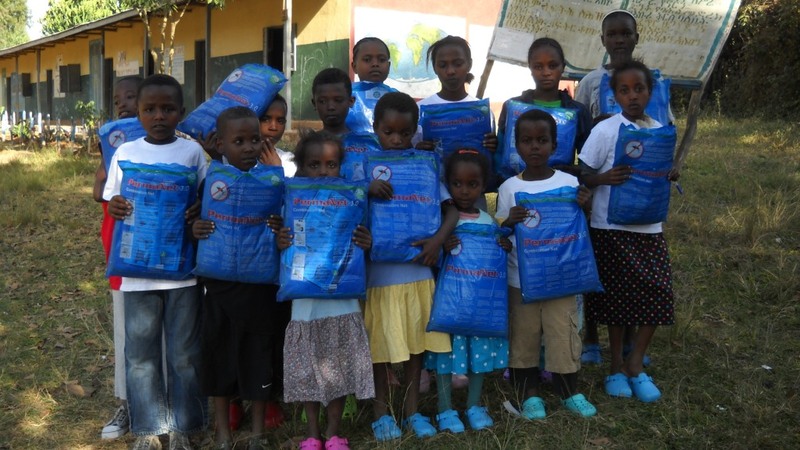 Several years ago, EOR made a commitment to provide bed nets to FOVC, our partner in Southern Ethiopia. We brought hundreds of them on our trip in November 2011. At Lights of Hope next month, we will once again ask friends to donate $10 for bed nets to combat malaria. Each $10 donation will pay for 2-3 nets (depending on the exchange rate at the time of purchase). A single net is large enough to cover a sleeping area for 4-6. 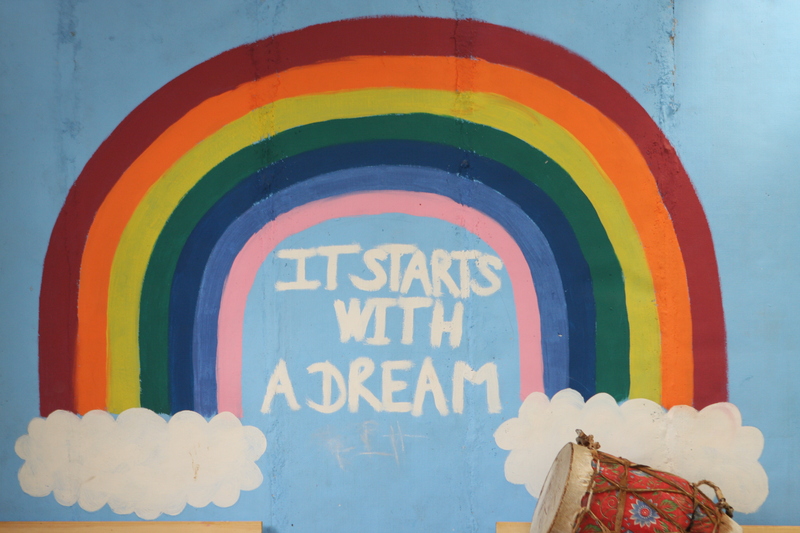 Your $10 donation could prevent the transmission of malaria for more than a dozen people! Not planning to attend Lights of Hope? 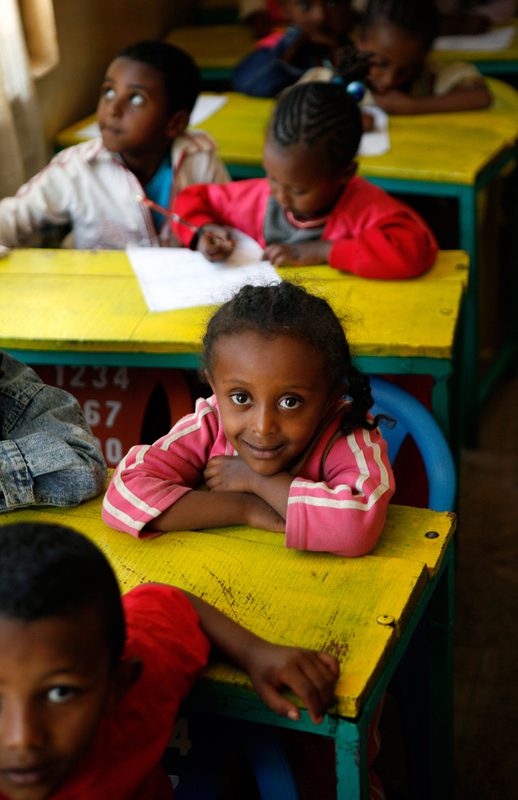 Why not make a donation today, and help EOR combat Ethiopia in southern Ethiopia? 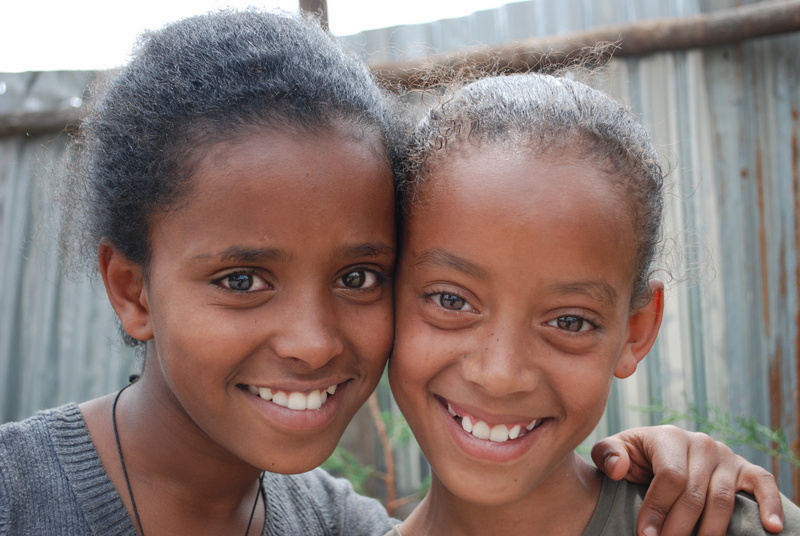 Thanks for all that you do, every day, to support the work of Ethiopian Orphan Relief. We couldn’t do it without YOU! Exciting news from Lola in Mekelle. 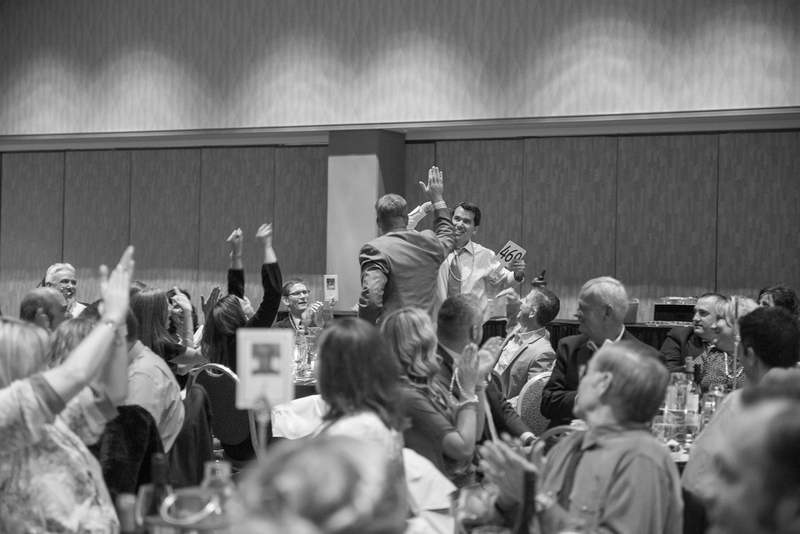 As you recall last May at Lights of Hope in Portland we auctioned off a Chicken Coop. 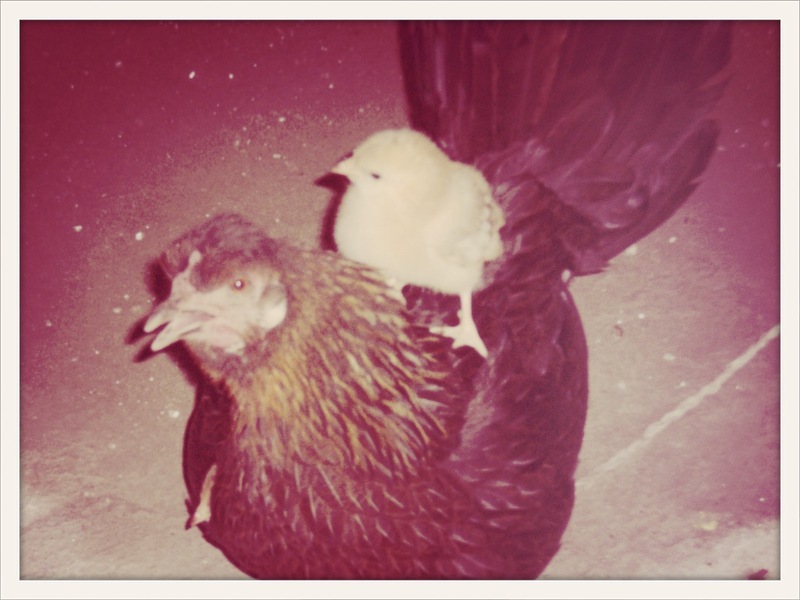 The proceeds from that coop went to Lola to purchase a chicken coop + chickens for the HIV affected children. 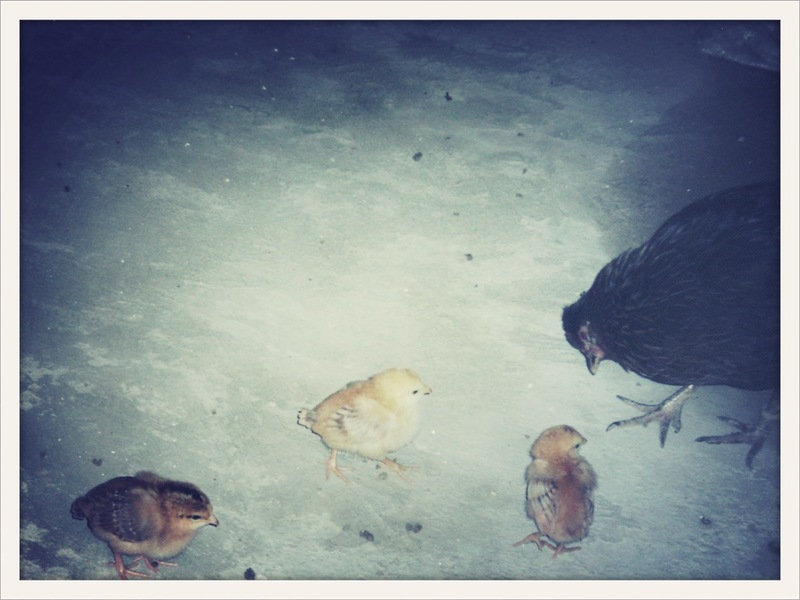 Yesterday we received these adorable photos of the chickens and their offspring. 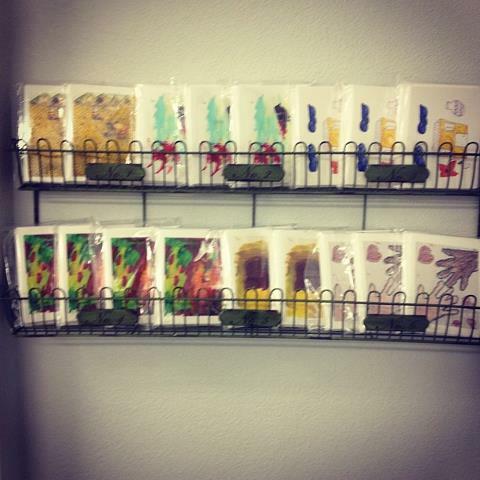 So glad to see our donation multiplying. 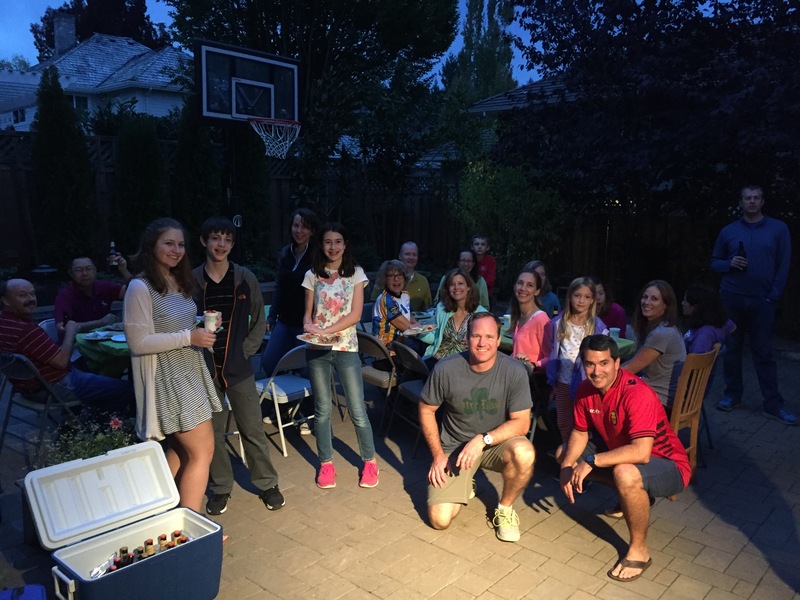 Each spring in Portland, Oregon friends and family gather together to bring hope to the orphan and vulnerable children in Ethiopia. 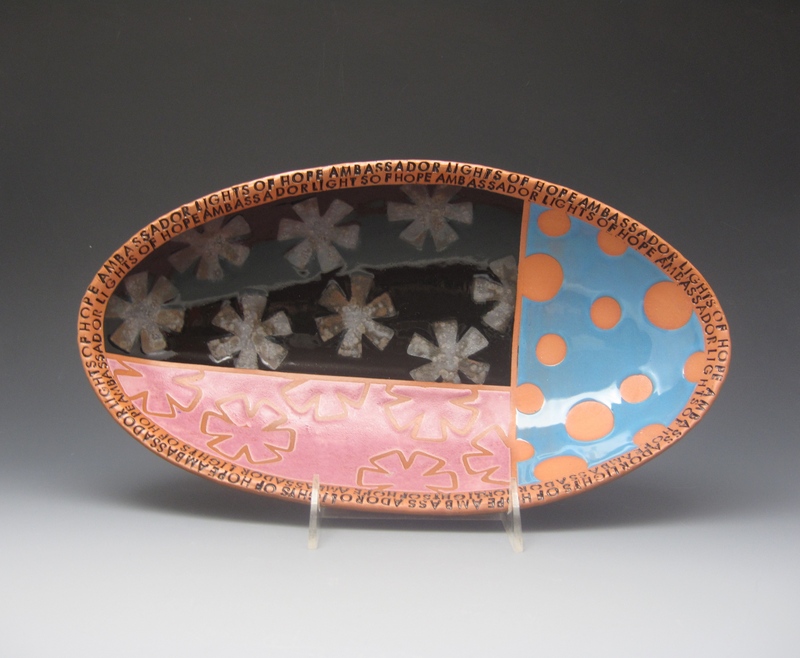 On May 18th we will be celebrating the 5th annual Lights of Hope Auction. 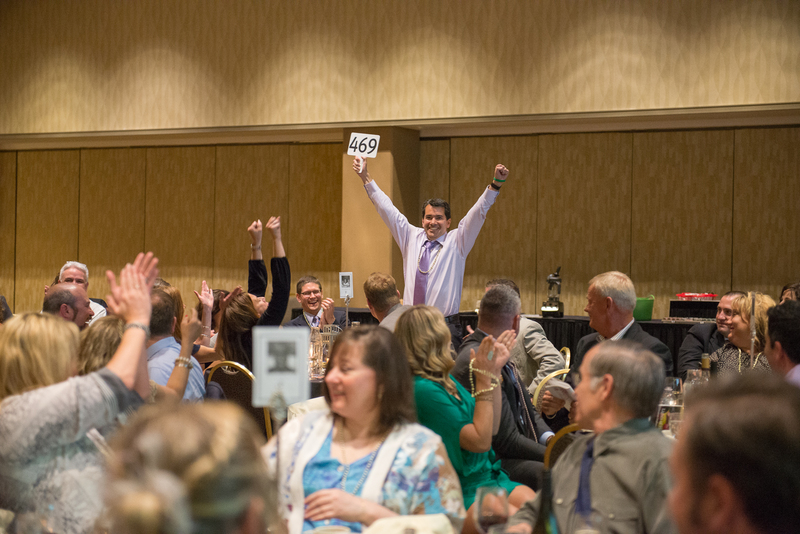 Guests will enjoy an evening of dinner, drinks, silent and live auctions. We hope you can join us! As we join together, we truly do form “lights of hope” in so many children’s lives.